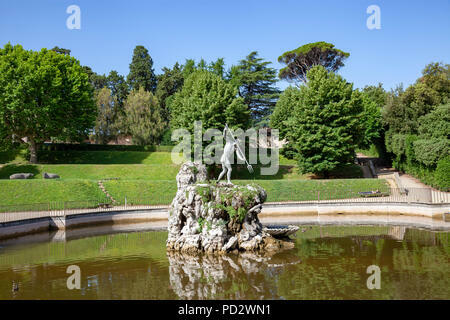 The 'Fountain of Neptune' century XVI th, in the gardens of Boboli at Florence. 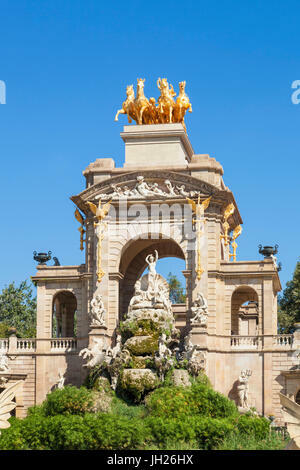 It is embellished with a bronze statue of the God armed of a trident. 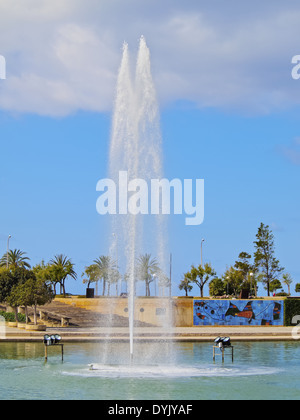 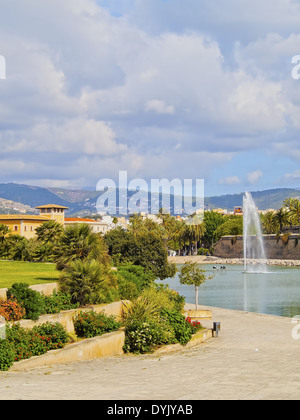 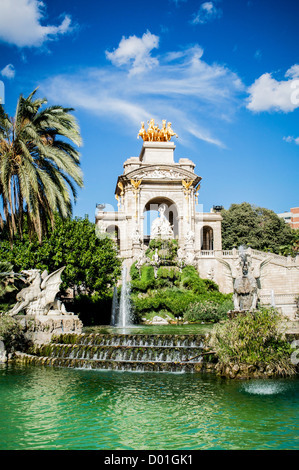 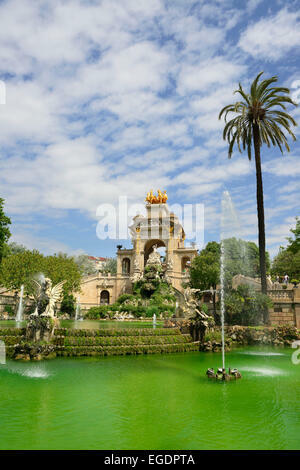 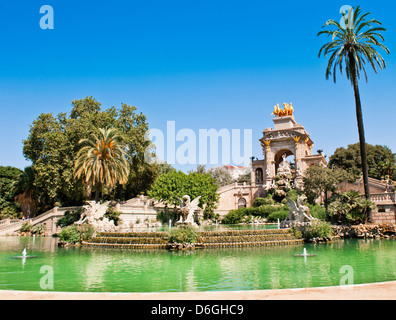 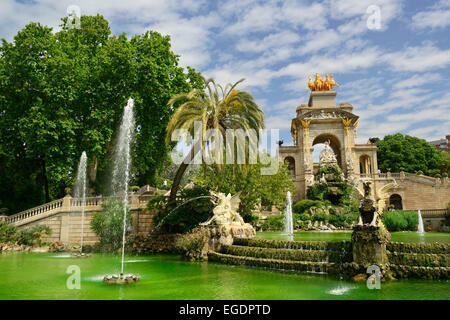 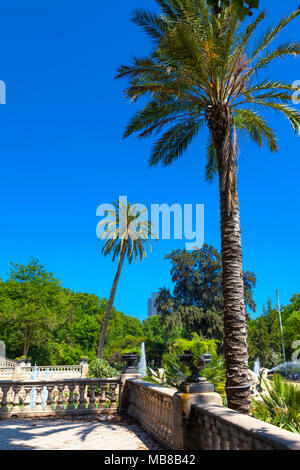 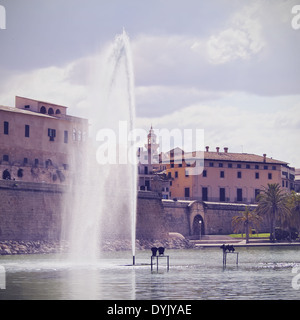 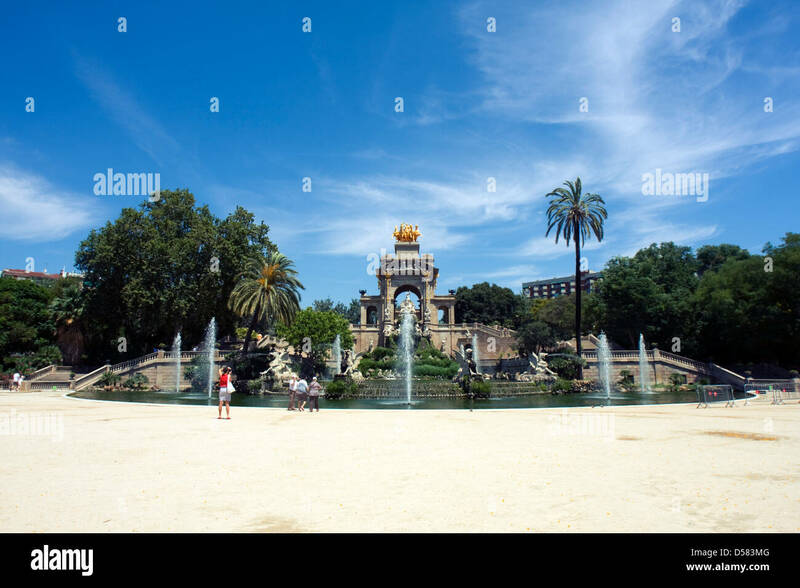 Cascada Fountain in Parc de la Ciutadella in Barcelona, Spain. 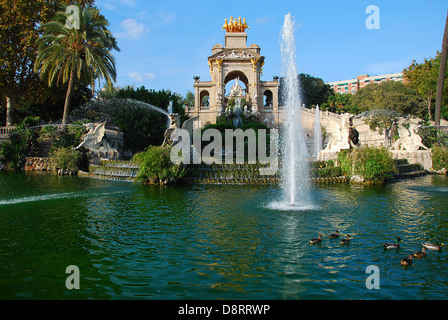 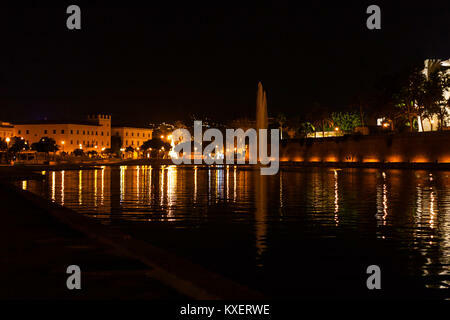 Built 1888 Universal Exhibition, young Antoni Gaudi contributed.